A native of Charlotte, Dr. Murchison returned to her hometown to provide dental and oral health care after earning a Bachelor of Science in Zoology and Doctor of Dental Surgery from UNC Chapel Hill. Dr. Murchison is an active member of the American Dental Association, the North Carolina Dental Society (NCDS), the International Congress of Oral Implantologists, the South Charlotte Study Club, and the NCDS Mission of Mercy program. 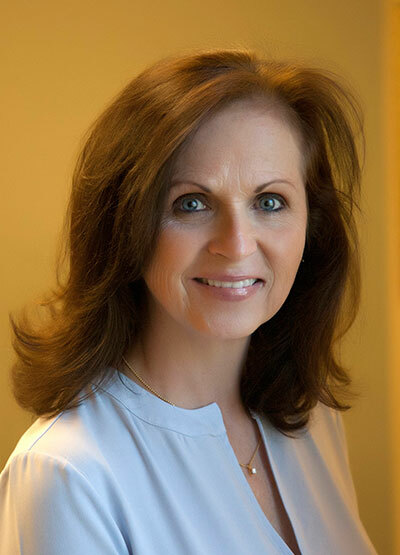 She has been awarded Top Dentist status by Charlotte Magazine and is a Patient’s Choice Award recipient.